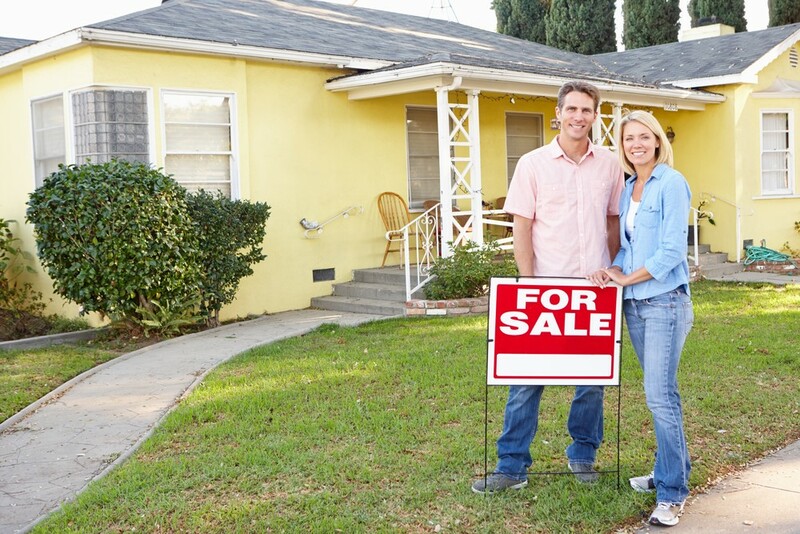 When selling your home, there are plenty of things you can do to entice buyers. A fair price on a well-maintained property is always going to get noticed, but when the market is competitive and your property is comparable to others in the area, it can be more challenging to stand out. One way that some motivated sellers attract buyers is by offering a home warranty as part of the purchase price. Many homeowners are unclear about what a home warranty entails. Some believe that it means they are on the hook if anything goes wrong with the home within a certain period after the sale is complete, but that isn’t accurate. A home warranty is essentially home maintenance insurance for appliances and systems, and it works much the same way as a warranty on any other item. Depending on the plan you purchase, the warranty covers only the appliances or major systems in the home (like electrical or HVAC) or a combination of the two. Should anything go wrong due to normal wear and tear, the warranty will cover the costs to repair or replace the appliance or system. The only cost to the homeowner is the premium for the warranty, and any co-payments or fees as outlined in the warranty itself. As a home seller, offering a home warranty means that you pay the premiums for the coverage for a designated period, usually one year from the sale of the home. The buyer would be responsible for any additional costs for repairs or replacements and would have the option to cancel or renew the plan before it expires. Typically, home warranty plans cost anywhere from $300 to $600 per year, which is often much less than the cost of dealing with a broken appliance or major system. Offering a home warranty when selling your home is a good idea for several reasons. For starters, you can begin the coverage while the home is on the market, meaning that if something goes wrong you can save money on having it fixed. Buyers aren’t usually going to be as interested in a home that needs new appliances or expensive repairs, just as you aren’t going to want to shell out big bucks on a home that you are trying to sell. A home warranty ensures that everything works and everyone avoids unexpected expenditures. In fact, some warranty providers offer free coverage while your home is on the market, with the idea being that either the seller or the buyer will purchase continuing coverage. The main reason that buyers are attracted to homes with a warranty is that they are protected from any unpleasant surprises when it comes to their new abode. Buying a new home and moving is expensive, and suddenly realizing that the clothes dryer doesn’t work or the HVAC needs repairs can put a dent in the bank account. Since not all problems or potential problems will show up in a home inspection, a home warranty is peace of mind that even if there is an issue, it’s not going to cost thousands of dollars to fix. This is especially true in older homes. When you are selling an older home with older appliances, there’s a greater chance that a repair or replacement will be necessary at some point. Some newer systems and appliances may still be covered by manufacturer’s warranties, but if anything in your home is more than just a few years old, the homeowner is responsible for all repairs. Offering the home warranty to buyers can help them feel more comfortable with purchasing an older home, improving your competitiveness against newer properties. Before you purchase a home warranty plan, compare companies to be sure that you are selecting the best option for your property. Keep in mind that some warranties require regular maintenance to cover systems, and not performing this maintenance can void the coverage, so you will need to have records of what’s been done. 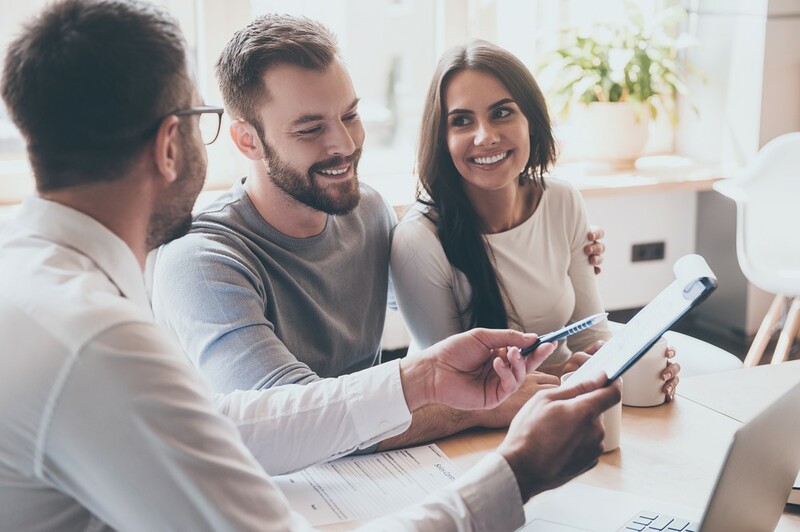 However, when a buyer is comparing two homes with similar price points and features, a home warranty can be a determining factor, so it’s well worth looking into before you list your home. If nothing else, it gives everyone peace of mind that they won’t be surprised by unexpected repair costs.